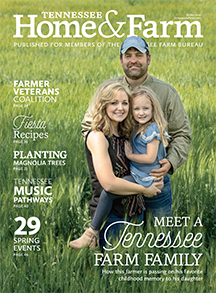 Gardening tips, DIY projects, gift ideas and more for around the home. 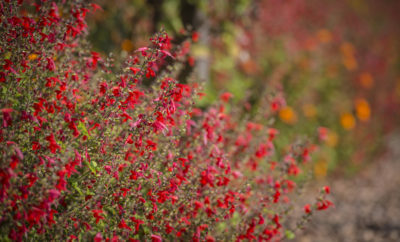 Check out these perennial planting tips before starting your fall garden. 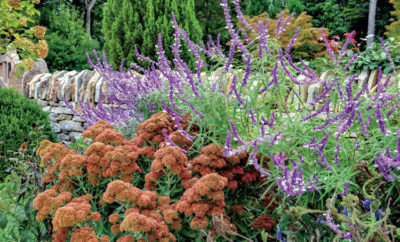 These fall perennials add a pop of color to the autumn season. 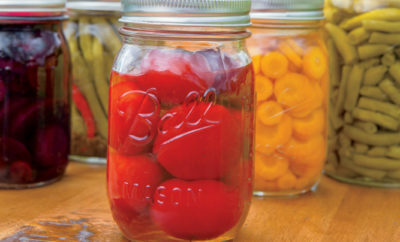 Find helpful tips to make your fall vegetable garden flourish. 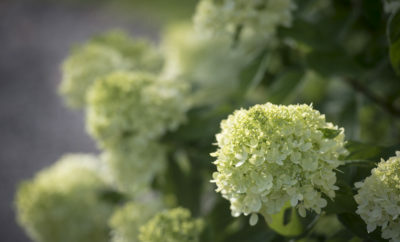 Find the perfect type of hydrangea to plant in your garden this year. 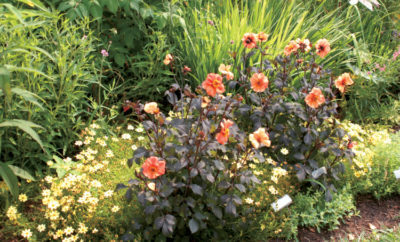 A little extra attention can help keep the perennial garden fresh and blooming all summer long. 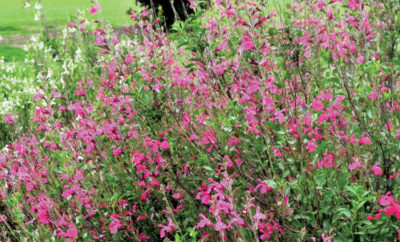 Salvias prove to be a workhorse in the garden. 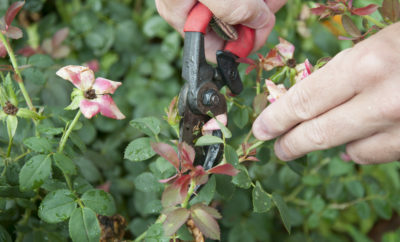 Find four helpful tips to keep your garden thriving in the heat of summer. 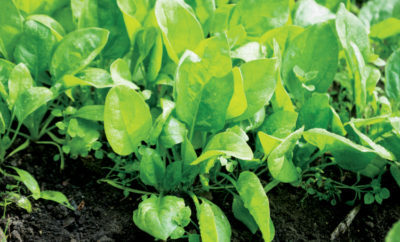 This summer, you'll be made in the shade with a successful shade garden. 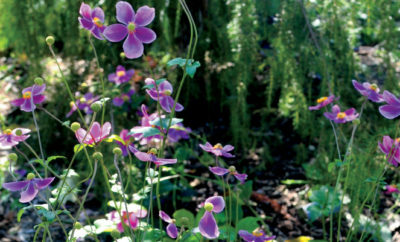 Plant these nectar-filled flowers to attract our smallest feathered friends.